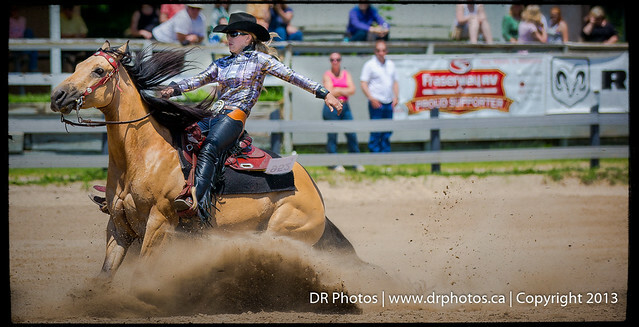 The Pickering Horse Centre put on a great show this weekend. Saturday was sunny and hot a perfect summers day to have the Reining event. Slowing this sport down truly captures the skill needed to perfect this sport. The following series of photos were taken during this event. All photos are available for purchase through our contact us page.